Fujifilm has this week announced that their new highly anticipated limited edition X100 Black has now started shipping worldwide. 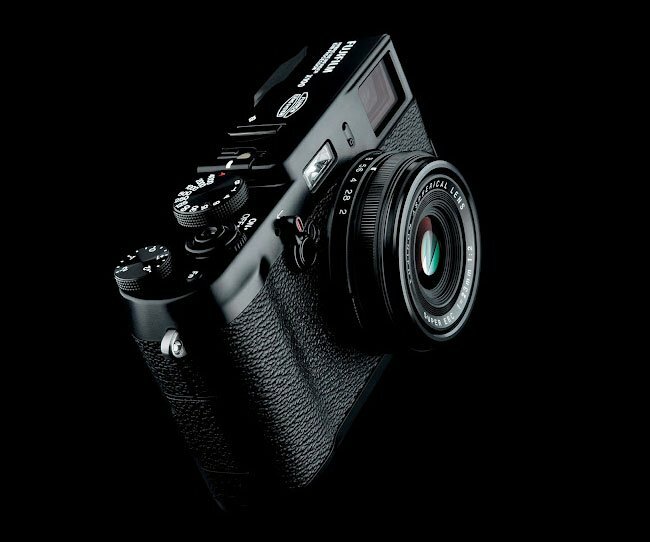 The new Fujifilm The X100 Black Premium Edition which was unveiled back in CES earlier this year. Will be limited to 10,000 units worldwide. 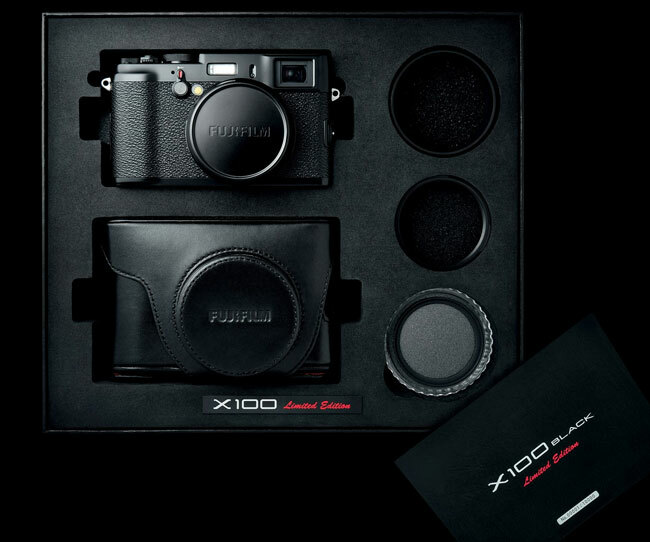 The X100 Black Premium Edition is now available for around $1,700 and comes complete with black case and presentation box. Together with a a lens hood, adapter ring, protective filter, as well as a limited edition numbered card for product authentication. Features of the Fujifilm X100 include : 12.3 MP APS-C CMOS sensor, single focal length fixed F2.0 lens, switchable optical/electronic viewfinder, 2.8” LCD display, 100-12800 ISO, HD 720p video recording w/Stereo sound, all encased in a magnesium alloy body.